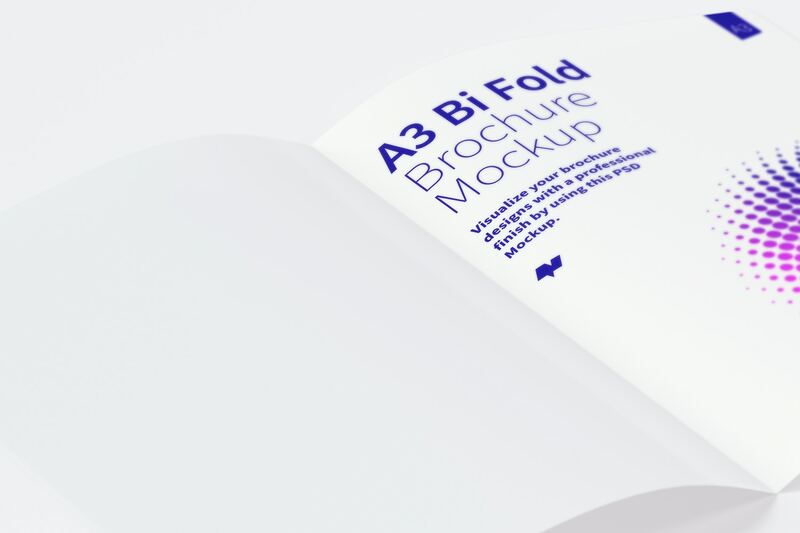 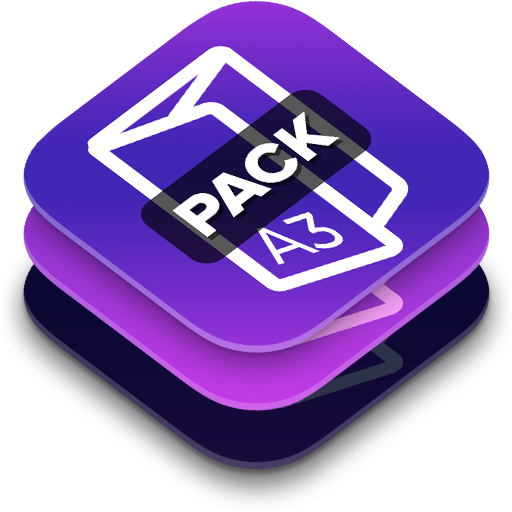 Get different and stunning views of a PSD Mockup of an A3 Bi Fold Brochure. 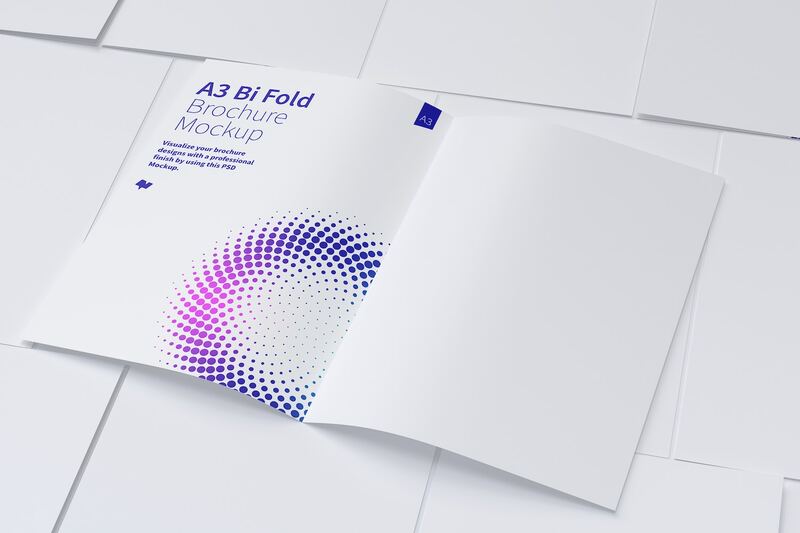 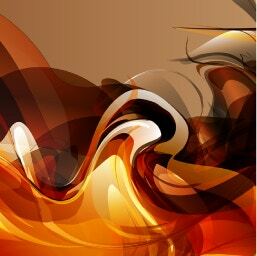 Here you will find 6 different views to show a presentation with this type of brochure. 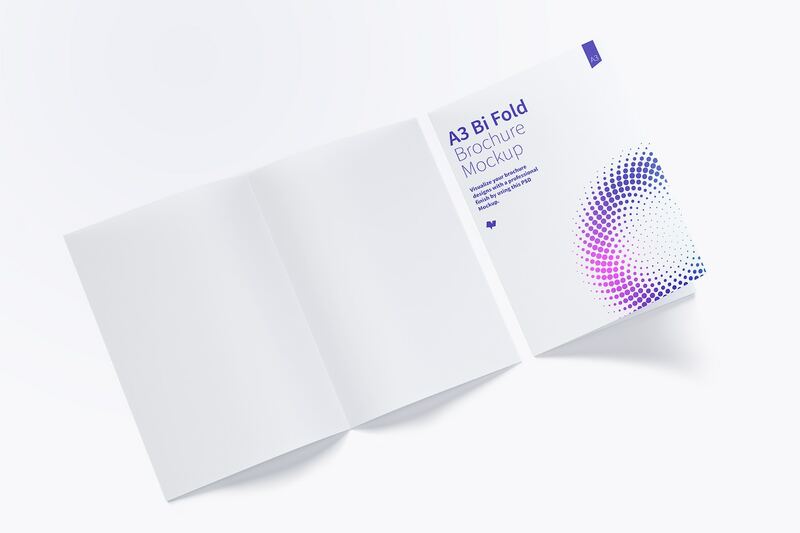 If you need to present a project with a few pages this brochure is very helpful for you. 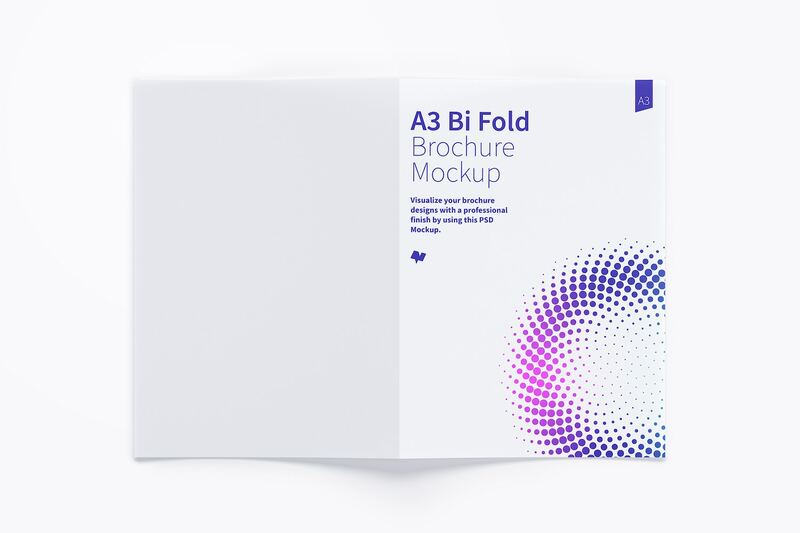 This brochure is folded in a half so let you have 4 pages to display important information and communication for your clients. 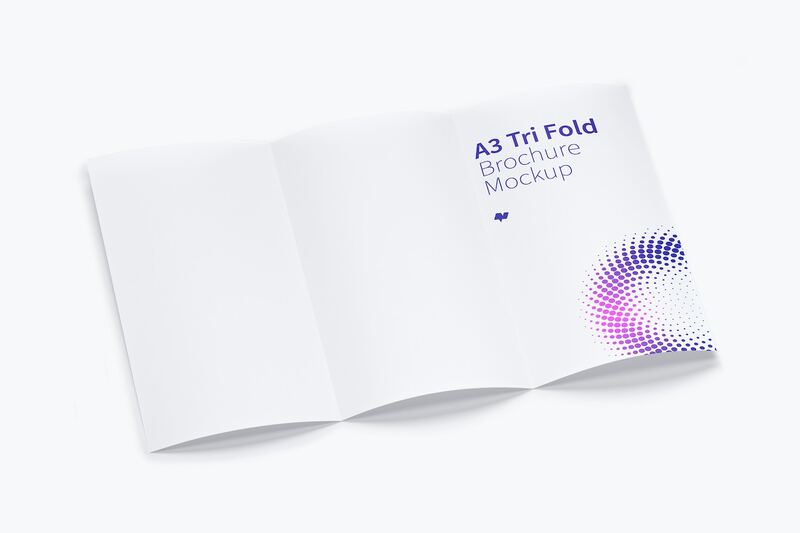 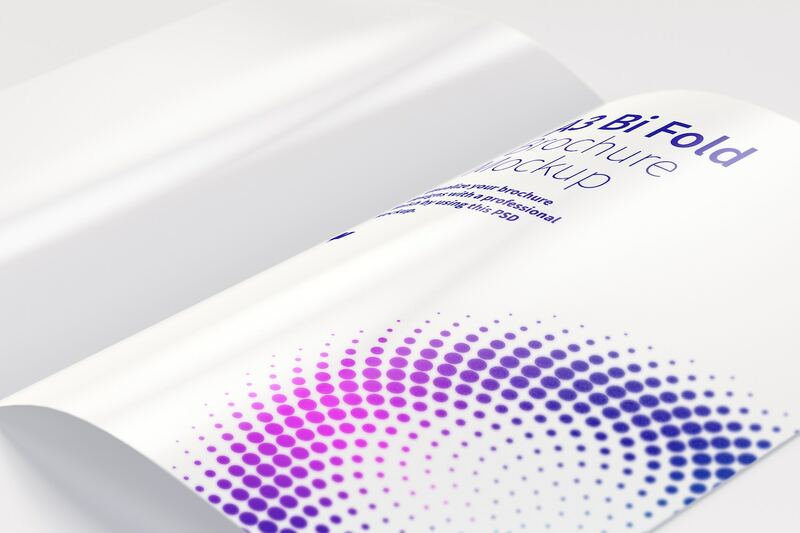 This is a very common piece in a business company, but your creativity will help to find different uses of this mockup. 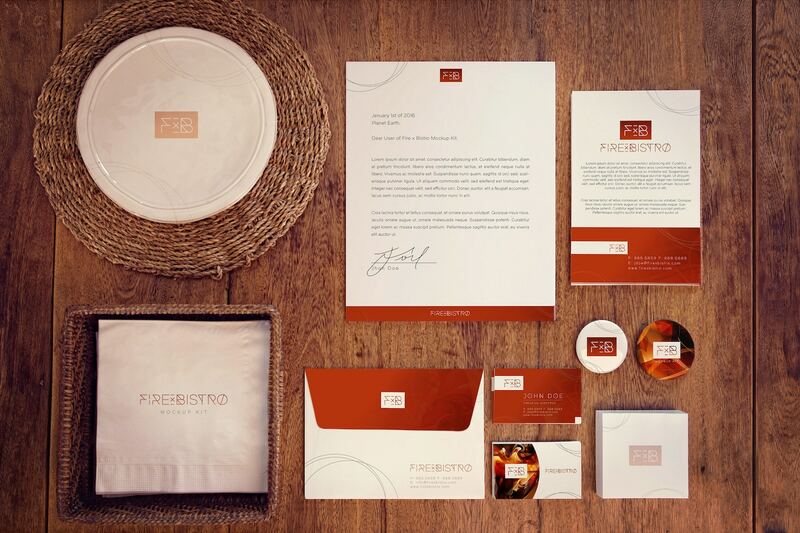 Make your clients be impressed with your work. 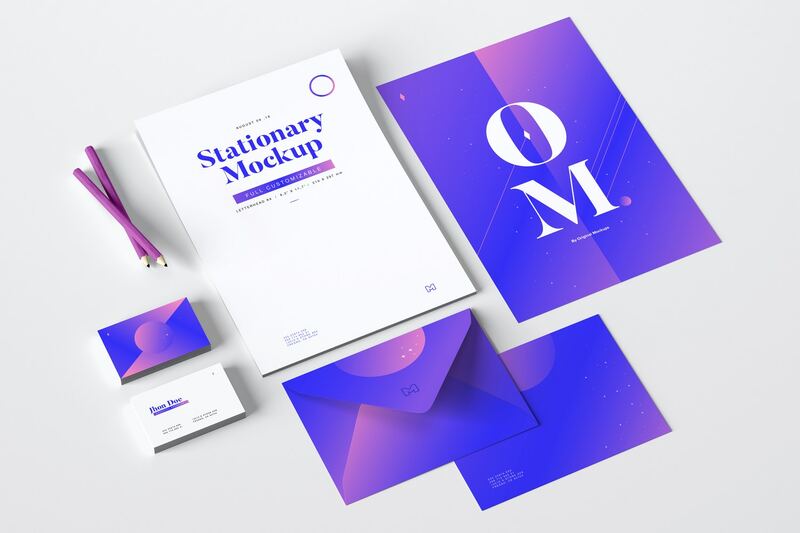 Take advantage of the attributes of this PSD mockups using Smart Objects of each one for easy customization. 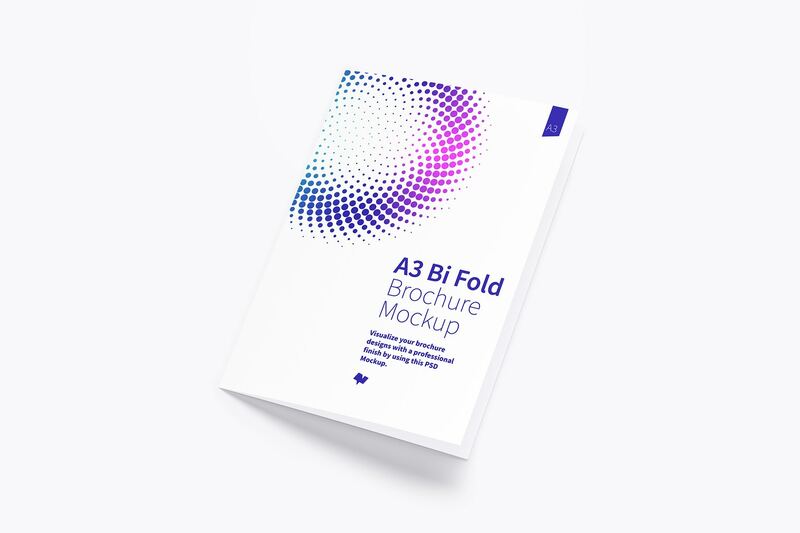 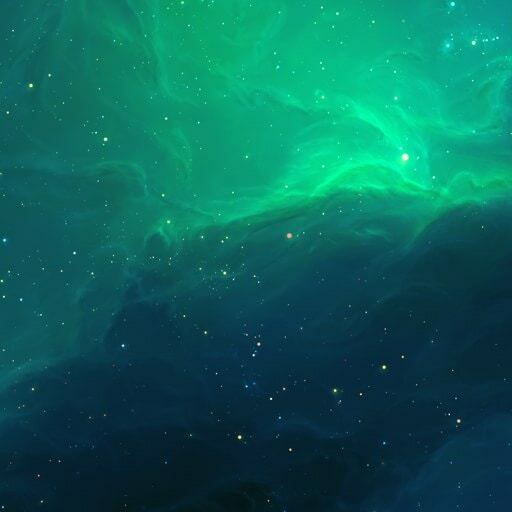 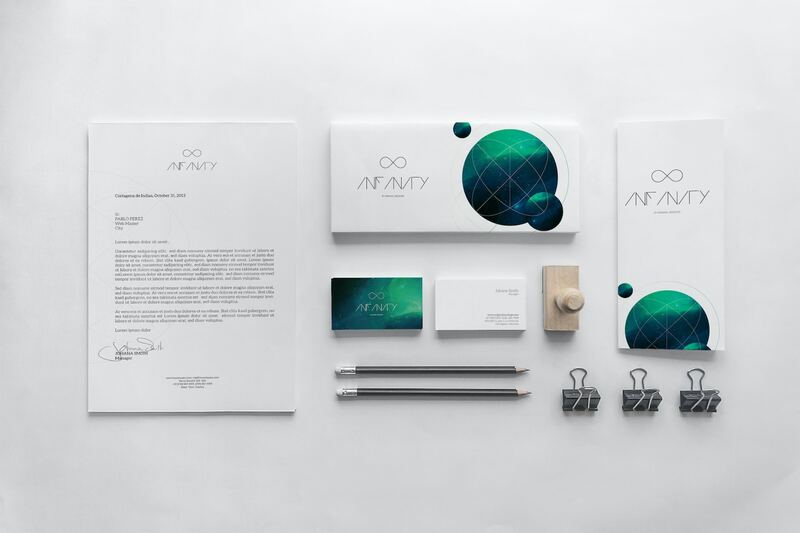 Also, this brochure is compatible with a size of paper A3 or A5, so you would have an infinity of opportunities to make different design and proposals.